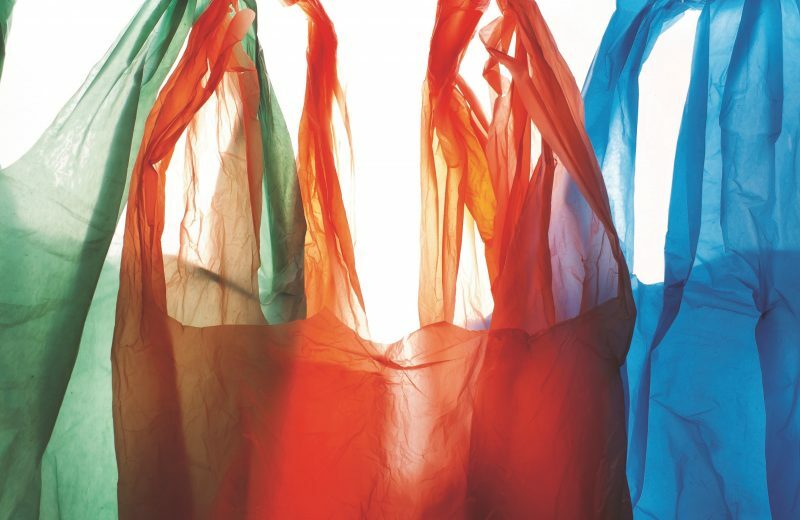 A total of 1.5 billion single-use plastic carry bags have been eliminated since major supermarkets implemented their self-imposed bans in July, according to the National Retail Association (NRA). The decision by Australia’s two biggest supermarkets to no longer offer single-use free plastic carry bags also coincided with a state-wide ban coming into effect in Queensland. NRA Manager of Industry Policy David Stout noted that since the introduction of reusable options at a small cost to the consumer, overall bag consumption has dropped by over 80%. “The decision by certain retailers to no longer offer free single use plastic carry bags certainly received a hostile response from some shoppers initially, but these retailers deserve credit for dramatically reducing the number of bags in circulation,” Mr Stout said. “The NRA has calculated that 1.5 billion bags have been saved since July 1 when Queensland banned the single use plastic carry bag. 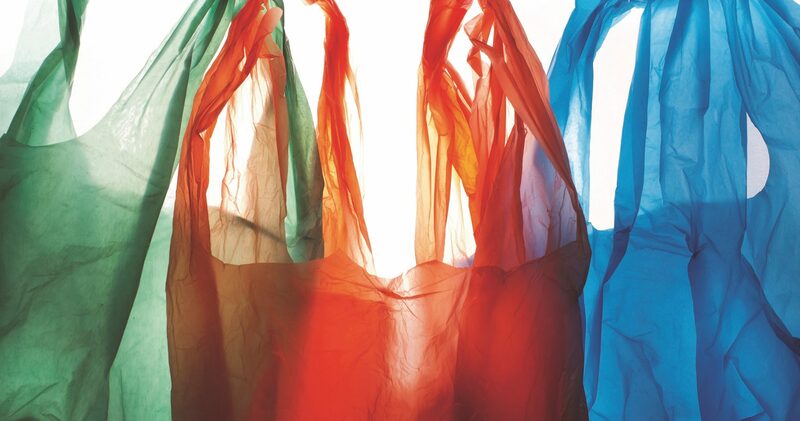 “The bulk of shoppers now use their own bags, which has been instrumental in reducing the number of plastic bags being consumed. Indeed, some retailers are reporting reduction rates as high as 90 per cent. “Retailers deserve an enormous amount of cudos for leading the way on one of the most significant changes to consumer behaviour in generation and we also applaud shoppers for embracing this environmental initiative. “The major supermarkets have also diverted the profits from the sales of alternative bags to the community sector, with groups such as Landcare, Clean Up Australia, Little Athletics Australia, SecondBite and Guide Dog being the beneficiaries.